Timothy Spall has always been terrific, this is the performance of his career. On couronnerait volontiers pour le rôle-titre Timothy Spall. 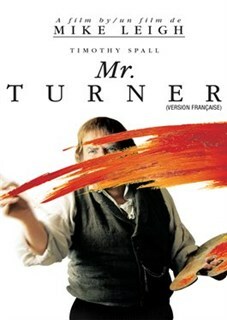 Mais quel comédien! 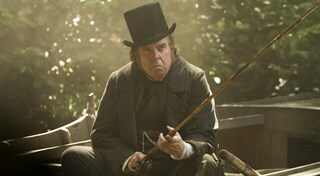 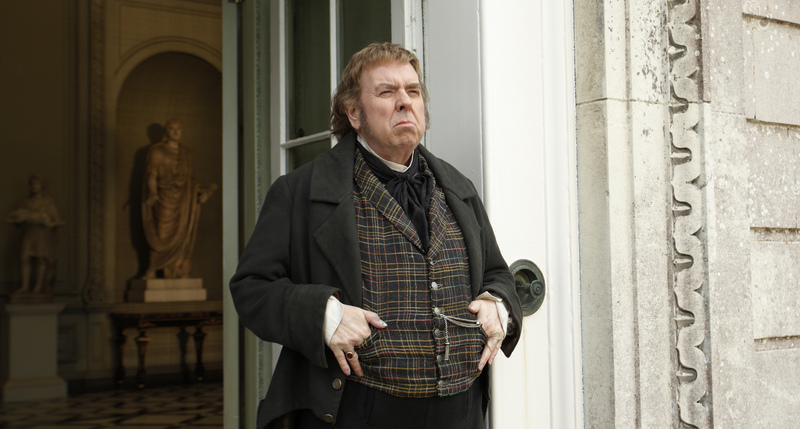 Timothy Spall as J.M.W. 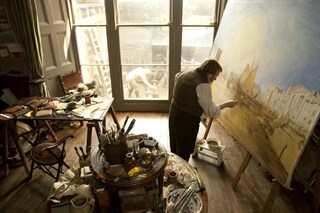 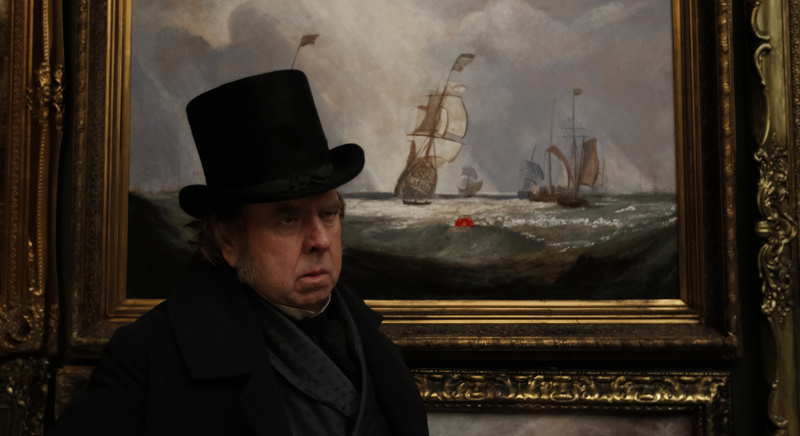 Turner.Photo by Simon Mein, Courtesy of Sony Pictures Classics. Director Mike Leigh.Photo by Simon Mein, Courtesy of Sony Pictures Classics. 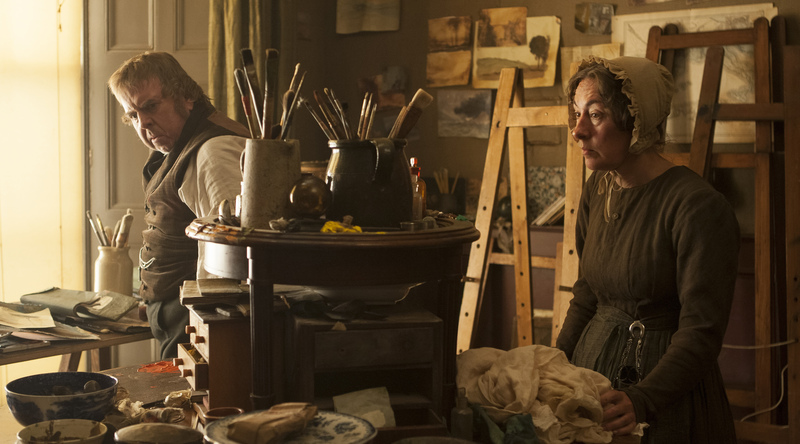 Left to right: Paul Jesson as William Turner and Lesley Manville as Mary Somerville.Photo by Simon Mein, Courtesy of Sony Pictures Classics. 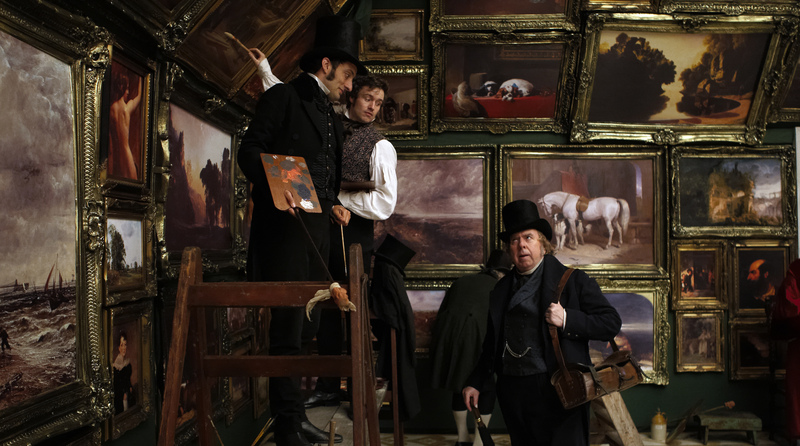 Left to right: Tom Edden as CR Leslie, Jamie Thomas King as David Roberts, and Timothy Spall as J.M.W. 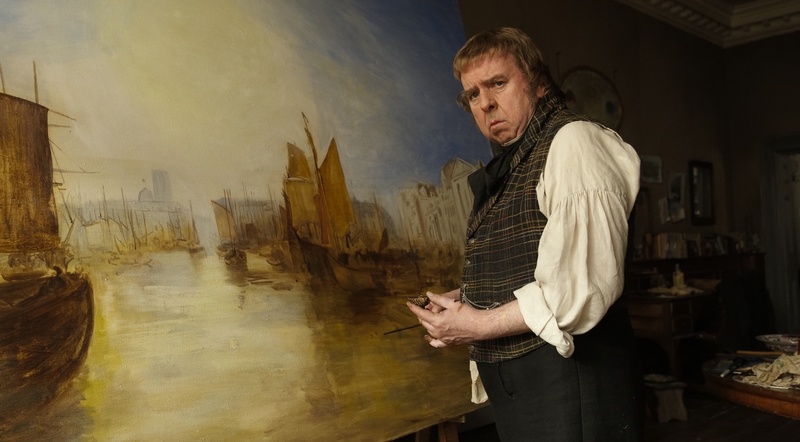 Turner.Photo by Simon Mein, Courtesy of Sony Pictures Classics. 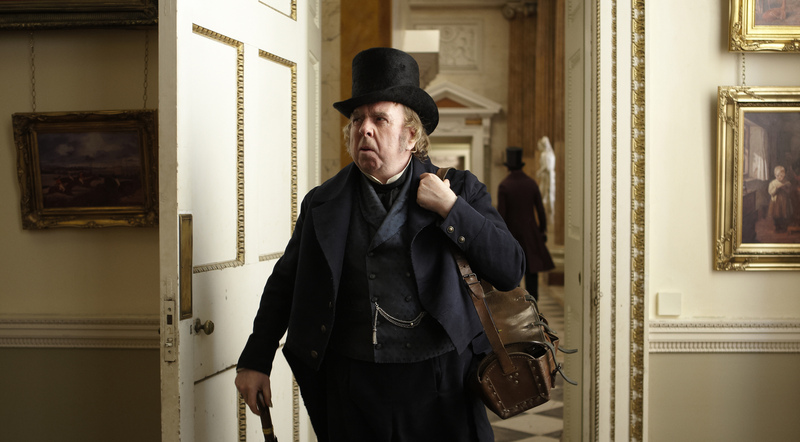 Marion Bailey as Sophia Booth.Photo by Simon Mein, Courtesy of Sony Pictures Classics. 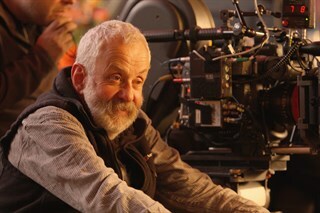 Writer Director Mike Leigh. Courtesy of Sony Classics. 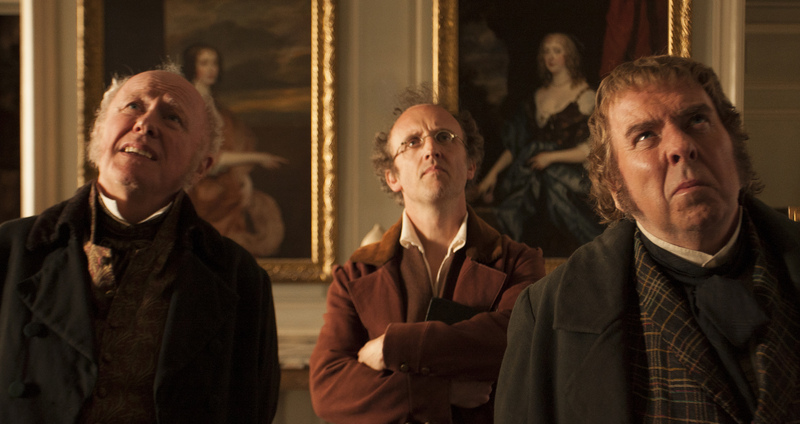 Left to right: David Horovitch as Dr. Price, Martin Savage as Benjamin Robert Haydon and Timothy Spall as J.M.W. Turner.Photo by Simon Mein, Courtesy of Sony Pictures Classics. 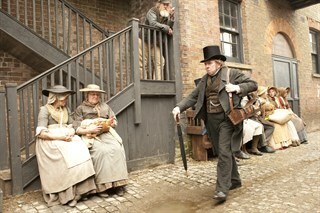 Left to right: Ruth Sheen as Sarah Danby, Paul Jesson as William Turner, Dorothy Atkinson as Hannah Danby, Amy Dawson as Georgiana and Sandy Foster as Evelina.Photo by Simon Mein, Courtesy of Sony Pictures Classics. 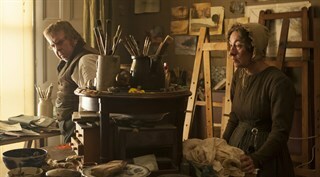 Dorothy Atkinson as Hannah Danby.Photo by Simon Mein, Courtesy of Sony Pictures Classics. 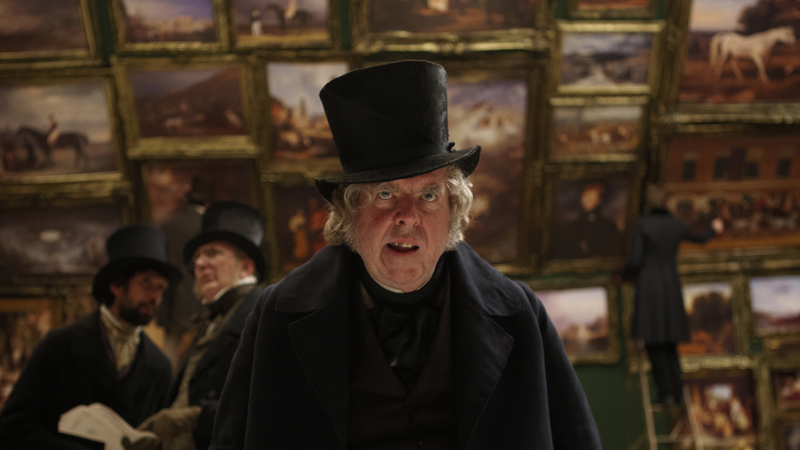 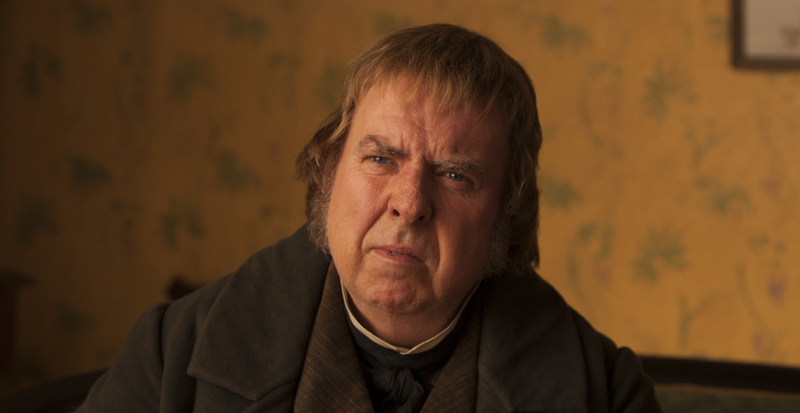 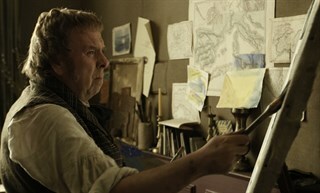 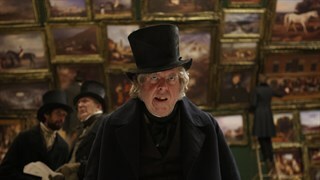 Paul Jesson as William Turner.Photo by Simon Mein, Courtesy of Sony Pictures Classics. Left to right: Marion Bailey as Sophia Booth and Timothy Spall as J.M.W. 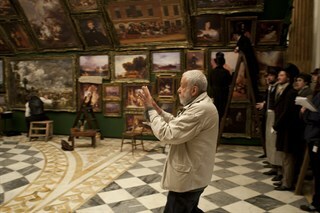 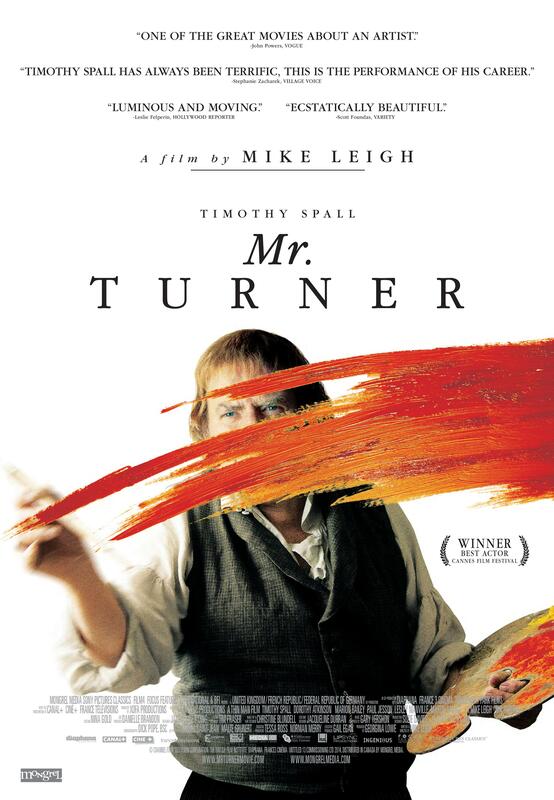 Turner.Photo by Simon Mein, Courtesy of Sony Pictures Classics. 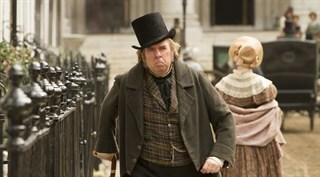 Left to right: Timothy Spall as J.M.W. 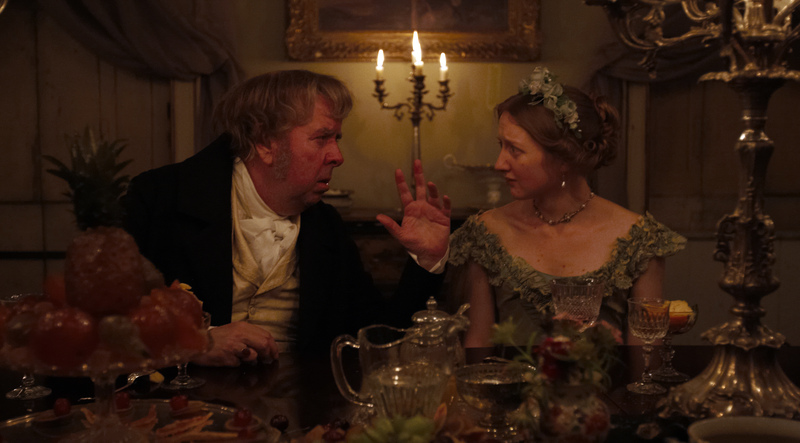 Turner and Eleanor Yates as Effie Ruskin.Photo by Simon Mein, Courtesy of Sony Pictures Classics. 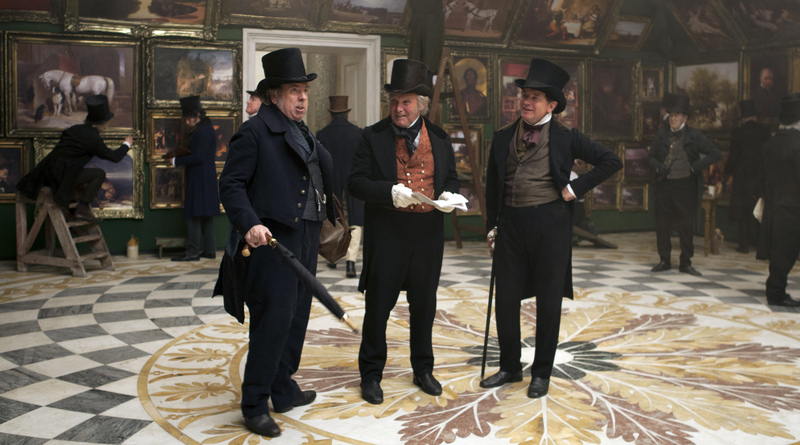 Left to right: Timothy Spall as J.M.W. 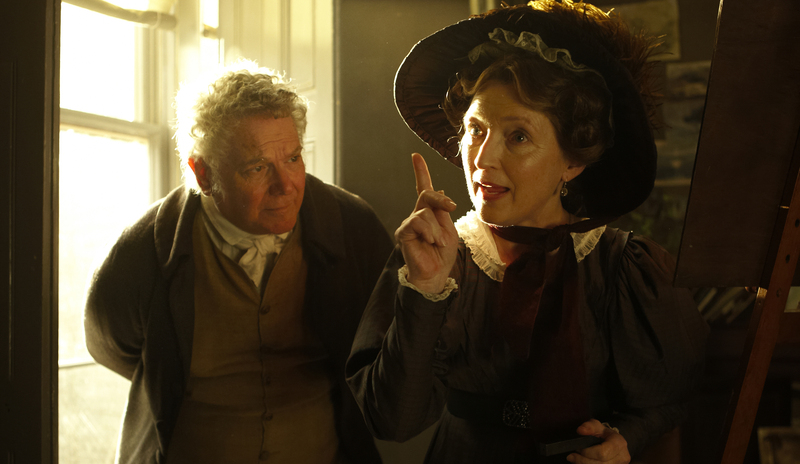 Turner and Hannah Danby as Dorothy Atkinson.Photo by Simon Mein, Courtesy of Sony Pictures Classics.